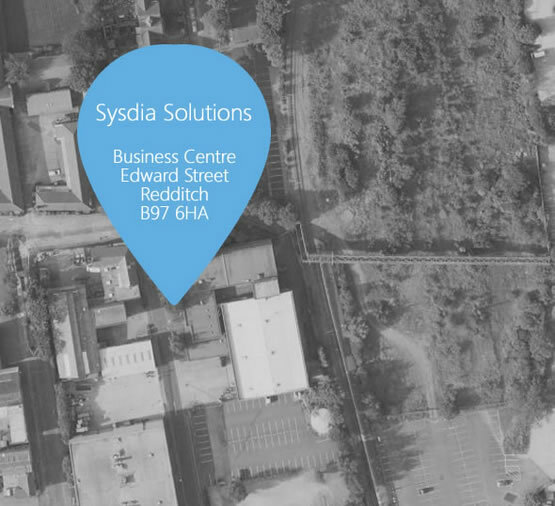 Sysdia is made up of a niche team of people who are absolutely passionate about technology. We believe in brave, conceptual designs. Our constant aim is to meet your brief and surpass all expectations. Our work is inventive, provocative and always distinctive. We like to stand out from the crowd and we can help you do the same. We are committed to delivering outstanding service and solutions to all clients regardless of their size in the corporate market and can handle requests from any industry sector. Our primary goal within your organisation is to review current or potential processes and identify any key areas for improvement bringing greater efficiency and cost benefits. 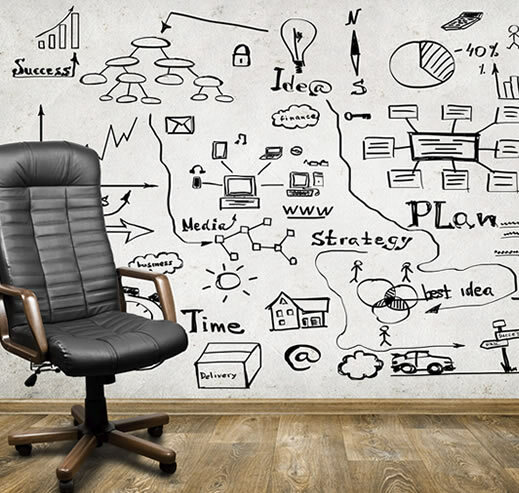 Once we have identified any business process issues or whether you have identified a problem yourself, we are able to provide cost effective IS/IT solutions to any business needs. We pride ourselves on being able to develop and deploy quality solutions to a budget and on time. Whatever solution your business requires, we can ensure it happens to a high quality of satisfaction. If you're searching to find a digital solution for your business, then get in touch for a chat because we can help. Thank you for your message, we will respond as quickly as possible.